Prithviraj plays the lead in Anil C Menon's London Bridge. Ranjith Sankar directs Punyalan Agarbathis, starring Jayasurya and Nyla Usha. Sathyan Anthikkad's Oru Indian Pranayakatha has Fahadh Faasil and Amala Paul in the lead. Actress Minu Kurian, who acted in a small role in Da Thadiya, and has been trying her luck in Tamil films ever since is in the news these days for her fight with hero Suresh Gopi. The reason is actually a simple one and has no real connection with Suresh Gopi. Her former driver had reportedly borrowed some money from her and the guy is now working with the hero. When she called up the hero to tell him about the issue, Suresh Gopi is alleged to have threatened her. She filed a police complaint and has started voicing her opinion through her Facebook page. This has started a debate on the social networking sites. Director Aashiq Abu has told www.nallacinema.com that "the posters which are being shown as ours, are actually fake. Our posters are the ones on my Facebook page. What can I do if some miscreants create posters like this and others come up against it?" Idukki Gold will hit the screens on October 11. Director Aashiq Abu has been active in the Facebook for a while now and has effectively used in marketing through the social networking site. But at times, his comments have landed him in trouble. Like the time when his remarks against Kamal Hasan's Viswaroopam received lot of flak from angry fans. 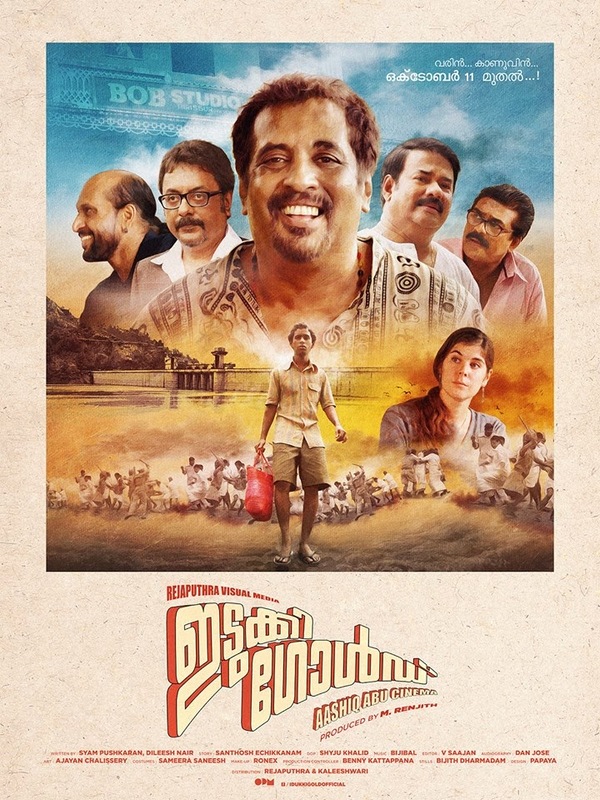 Now, just a week before the release of his latest film, Idukki Gold, the director is in the eye of storm with some of the posters of the film hurting religious sentiments. 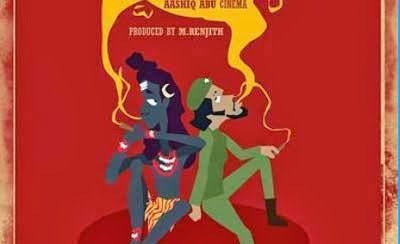 One of the posters has Lord Shiva and revolutionary leader Che Guevara enjoying a smoke. Then there is another poster with two "joints" made into a cross. There are several posts in the social networking sites spitting venom against Aashiq. 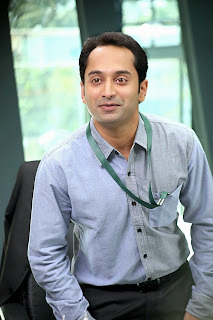 Fahadh Faasil, who is indeed the sensation of Malayalam films right now, has some fresh ideas. He wants to direct a film. The actor, who is giving surprises to all with his stellar performances in every film, is keenly learning the filmmaking process, it seems. He has plans to do his own version of one of the films that he did this year. Which one? We are not telling you right now. You come right here later to know the details. Manju's comeback receives an early setback? Pranav to be launched in Mani Ratnam film?